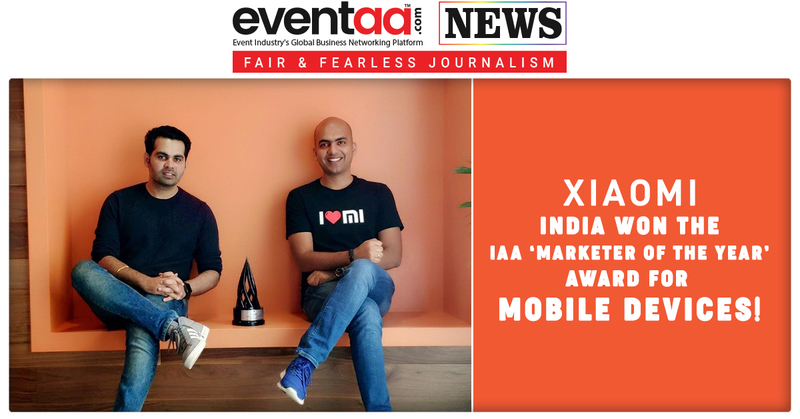 Home News & Update English Xiaomi India won the IAA ‘Marketer of the Year’ award for mobile devices! 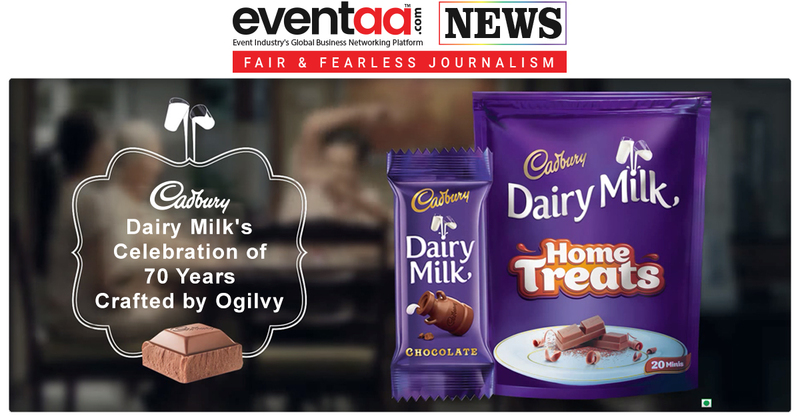 The International Advertising Association's (IAA) India Chapter has announced winners for its sixth edition of Coveted Leadership Awards for 2018. ‘Marketer of the Year’ for Mobile Devices has been won by Karan Shroff, Head-Brand Marketing, Xiaomi Technology India. Xiaomi Redmi Note 5 Pro launched in India in February 2018, and Xiaomi India launched campaign Naya Note, which aimed to build a stronger equity for Redmi Note 5 Pro in India. The Naya Note campaign videos are conceptualized by the brand marketing team of Xiaomi India led by Karan Shroff, Brand Marketing Lead, Xiaomi India and implemented by Lowe Lintas. Another campaign has been launched before a month by Xiaomi India, which highlights its tread mark ringtone with Kiska Baja campaign. The campaign highlights a fundamental feature – its trademark ringtone, with which every Xiaomi user deeply connects. The campaign showcased that while people in India are busy doing their everyday work, they may often hear and relate with the sound of Xiaomi’s ringtone in the midst of their daily bustle. The campaign aims to connect with all individuals and Mi fans across diverse customer segments of Xiaomi. Although, Xiaomi India’s traditional audience were mostly technology enthusiasts of age group 18-40 years, who endorse the geeky spirit and can discern value irrespective of price bands; the brand has moved well beyond this, and now enjoys a widespread presence across different customer categories. The Kiska Baja campaign runs across different channels which include television, radio, Out of Home, digital media and print media. Xiaomi constantly brought in innovative products with best specs of highest quality at honest prices, making it widely affordable to all consumers across India. Xiaomi’s philosophy combined with its robust India infrastructure of aftersales, well-established set of manufacturing units, innovative sales model and its 400+ strong workforce has significantly boosted the brand’s outreach. However, the growing popularity of the brand is mainly because of its passionate Mi fans who are not only increasing in numbers, but also share great mutual love and admiration for the brand. For the first time in 80 years IAA World Congress is being hosted in Kochi in February 2019.